Our philosophy is, "Let the machine do the work." We believe in streamlining work, not only to give more creative space to all of your staff, but also to build creativity in program design. Consider our services to boost your administrative functions. Analytics, business intelligence, and database conversion all require a good data audit. Our variety of database reporting skills will help your team keep your database clean. We help ease the stress of converting from your legacy database to your new software through careful planning assistance, developing workbooks with you, and stepping in when a friendly hand is needed. Sometimes it's not the program. Sometimes it's access to information that is needed. 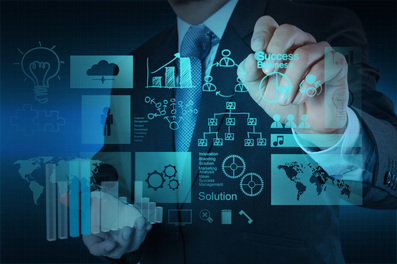 We help you streamline your business intelligence through careful analysis.